I have always loved the idea of the National Novel Writing Month (NaNoWriMo). Not so much the 50,000 word goal but developing a habit of writing regularly and the actual process of converting ideas into words, paragraphs and pieces that will live forever in this modulated ether of the internet. 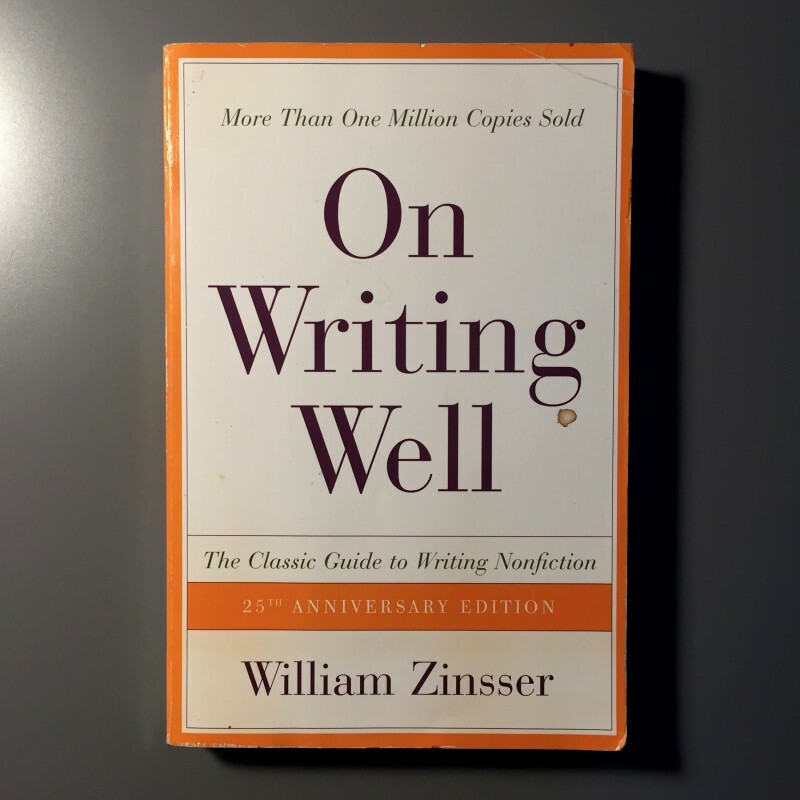 This is a good time re-read my old time favorite book “On Writing Well” by William Zinsser.